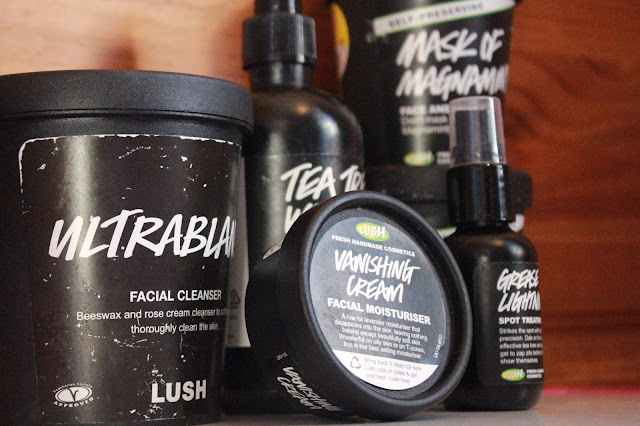 Working for Lush within this past year or so has meant that I've been able to test out lots (and lots!) of the products that I perhaps wouldn't usually. It also means that I can share my Lush Sales Assistant wisdom to anyone reading as well as my own experiences with the products - specifically the skin care.